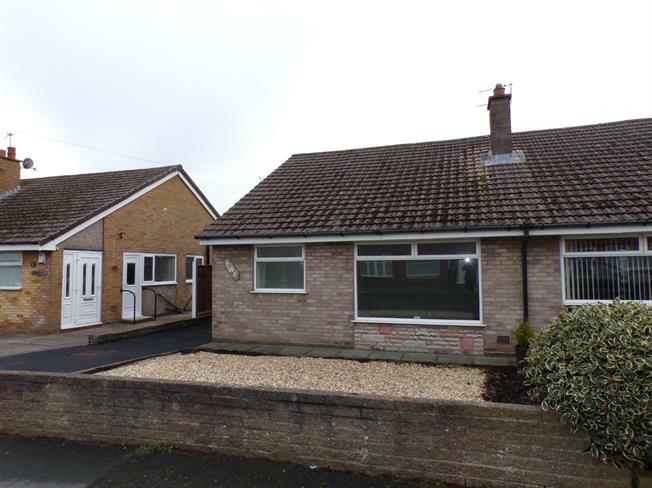 2 Bedroom Semi Detached Bungalow For Sale in Liverpool for Offers Over £185,000. Entwistle Green are delighted to offer For Sale this stunning bungalow, which has recently undergone a full renovation to a very high standard. The property briefly comprises of an entrance hall, kitchen, lounge, two bedrooms and one bathroom. It also features a detached garage, driveway and well-maintained gardens. Double glazed uPVC window with frosted glass. Radiator, carpeted flooring. Built-in WC, panelled bath, shower over bath, pedestal sink. UPVC back double glazed door. Double glazed uPVC window facing the side. Radiator, tiled flooring. Built-in units, stainless steel sink, electric hob. UPVC front double glazed door, opening onto the driveway. Double glazed uPVC window facing the front overlooking the garden. Radiator.